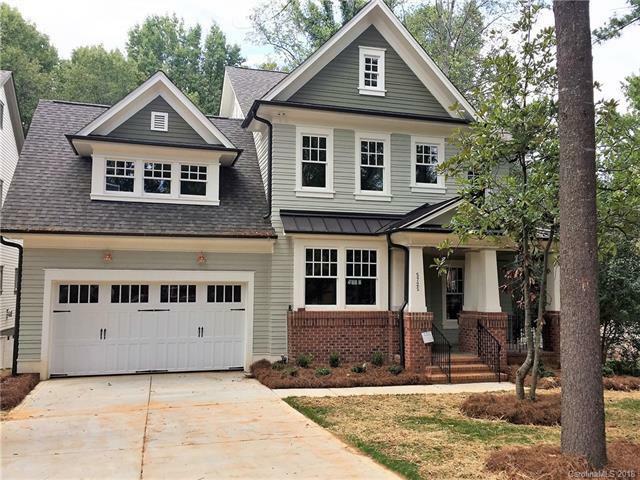 Quality new construction in prime SouthPark location. Cooks will love the kitchen with a 48" Thermador gas range and hood, farm sink and quartz counters, all open to the family room. The open floor plan features hardwood floors, crown molding, gas fireplace, built-ins, and screened porch. Large master suite has a freestanding tub & huge walk-in closet. Study & bonus room in addition to the 4 bedrooms. Beautiful features and finishes throughout.